The children join us for the worship service to experience being part of the family of God until after the Children's Time when they go downstairs to worship God through a song and then have a lesson and a craft. Preschool/ Kindergarten and 1st through 5th grade. 6th graders are expected to stay in church and 7th - 12th help with preschool/ kindergarten church, children's church or the nursery when needed. 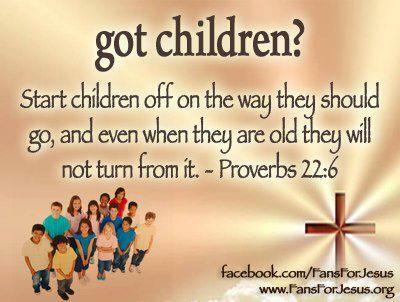 We provide Sunday School on Sun. mornings starting at 9:45 a.m. We have classes for Ages 3- 5th grade. 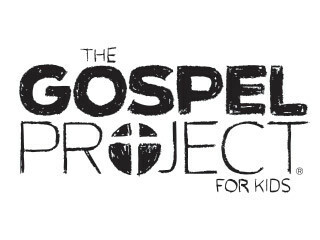 We use The Gospel Project for Kids. The Preschoolers and Kindergartners will watch their own video and do their own activities. !st - 5th grade will meet together and watch the video and then split into 1st - 3rd grades and 4th and 5th grades.